The Yo-Yos for beginners are of high quality plastic, designed to withstand the first blows until you get to master the technique. This Yo-Yo is much more than just a fun pastime. 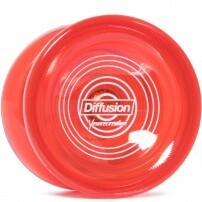 One Drop has just released the Deep State, a peculiar yet unique throw. The Edge’s little brother has just come to light in Europe. 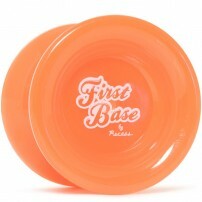 YoYoFactory’s newest creation is called the Wedge. Duncan is a classic. 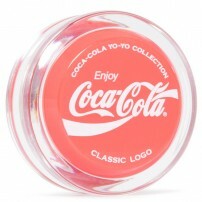 And what more classic that this Yo-Yo, perfect to give to a purist. Enough waiting! 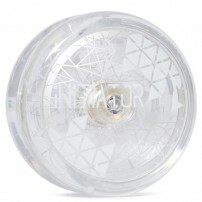 The C3yoyodesign of which all 2A Players have dreamed of has already landed on Planet Earth. This is a time to celebrate! 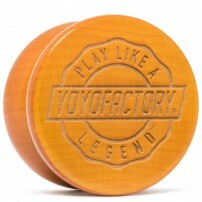 The YoYoFactory is back at LaTiendaDelYoYo better than ever. 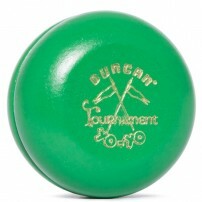 The new generation of professional Yo-Yos for beginner players has a name. Can you guess it? What am I looking at? The Loop 720 is back and it is coming in strong! 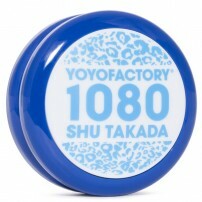 The YoYoFactory 1080 is the latest Signature of Shu Takada and is the evolution of the Loop 900. 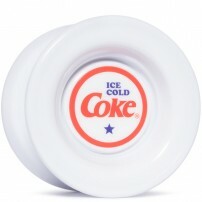 Freshthings is back with a fresh, fresh new throw (pun intended). 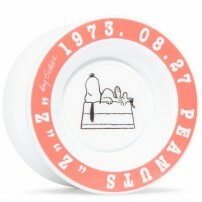 Meet the new Peanuts. Yes, the meaner older brother is called the Confusion GT. Don’t fret, they both carry the same Confusion DNA. 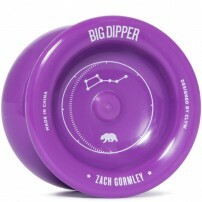 The CLYW Big Dipper is the option that is more financially efficient, manufactured in plastic, and still has qualities of some of the best metal Yo-Yos made by CLYW! Did I just read Coca-Cola? Did we just go back in time? Who knows, maybe we did. 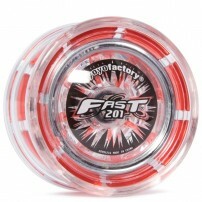 The YoYoFactory Loop 360 is everything a good beginner may want. Savings and quality.